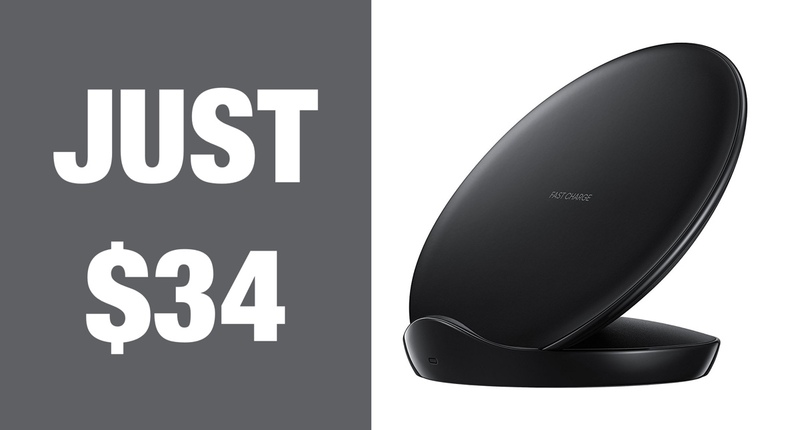 Grab the Samsung Qi Fast Wireless Charger Stand for a low price of just $34.30 today. It comes bundled with a fast wall charger in the box. Wireless charging may have come to the iPhone relatively recently, but companies like Samsung have been making phones that support wireless charging for years. And unlike Apple, Samsung has been able to make its own wireless charger without the kerfuffle that appears to surround the failed AirPower launch. The Samsung accessory has been around for a few years now, and it happens to be one of the best wireless chargers you can buy. It’s never been accused of being cheap, but right now you can pick one up for what appears to be the best price yet. 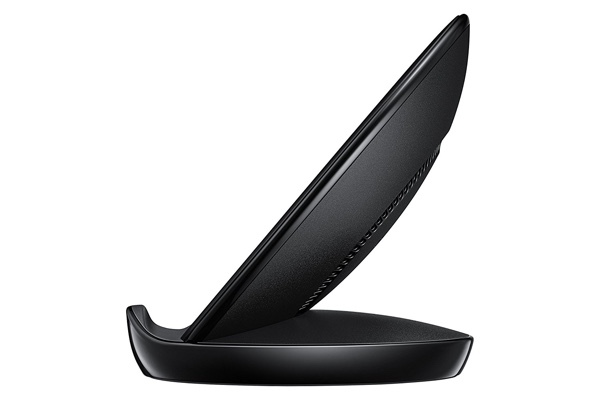 If you need a good quality wireless charger then now is absolutely the time to get Samsung’s Qi Fast 7.5/10W Wireless Charger Stand, because at the time of writing it can be had for just $34.30 from Amazon. That’s down on the regular $50 price you could expect to pay, and again, is the cheapest we’ve seen this charger yet. For your $34 you’ll get a charger that holds your phone at just the right angle for watching movies or just flicking through Twitter while charging, and with support for fast wireless charging, you can be sure that your phone will be ready to go as quickly as possible. There’s a multi-colored LED that will tell you your phone’s charging status, and unlike most wireless chargers this even comes with a fast charge wall adapter in the box, making it the complete package and at a great price. We’d suggest picking this up at this deal, regardless of whether you’ve been on the lookout for a new wireless charger. It’s a deal you really cannot afford to sleep on.